Romania has an enormous stock of farmland for sale at its disposal, but ironically enough this selling point also forms the major obstacle. It appears from the National Agricultural Indexation of 2010-2011 that approximately 8.8 million hectares in Romania is available for development (Romania is fifth on the list of the EU, after France, Spain, Poland and Germany). However, approximately 25 percent of this stock of land consists of plots which are smaller than one hectare, as a result of which it is more difficult for investors/ purchasers to buy larger plots which will often have to be conso-lidated beforehand. Most of them are looking for consolidated, compact plots larger than 1000 hectare, something that theoretically could require no less than 900 separate transactions. As correct data from the land register often lack, the efforts and costs which are involved in the purchase of many separate plots form the major challenge faced by buyers. But the relatively very low farmland prices of Romania are not low-priced because of inferior quality, lack of infrastructure or other lacking potentials. On the contrary. The principal explanation for this deviating price level compared to the rest of Europe and more in particular to specifically central situated European countries, is explained by the complexity which occurs at the acquisition of numerous small and non-consolidated plots. For this purpose an investor has to engage a local specialist, like CFC. Then, how to succeed in acquiring the desired scale in Romania? With a process which is called „comasare” in Romanian. 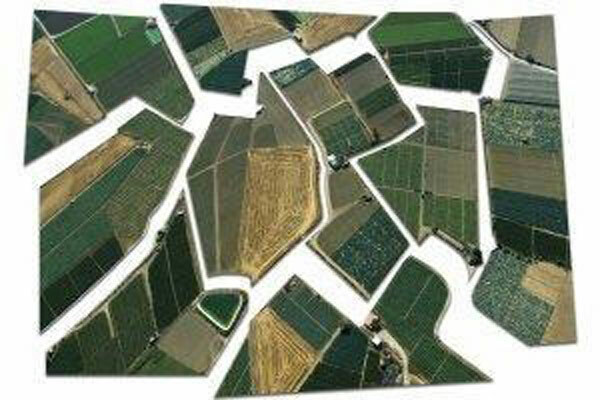 This in fact means the combining of many ‘small parcels’ of land into larger surfaces areas. This also involves a compactness degree, indicating a percentage of unbroken parcels. 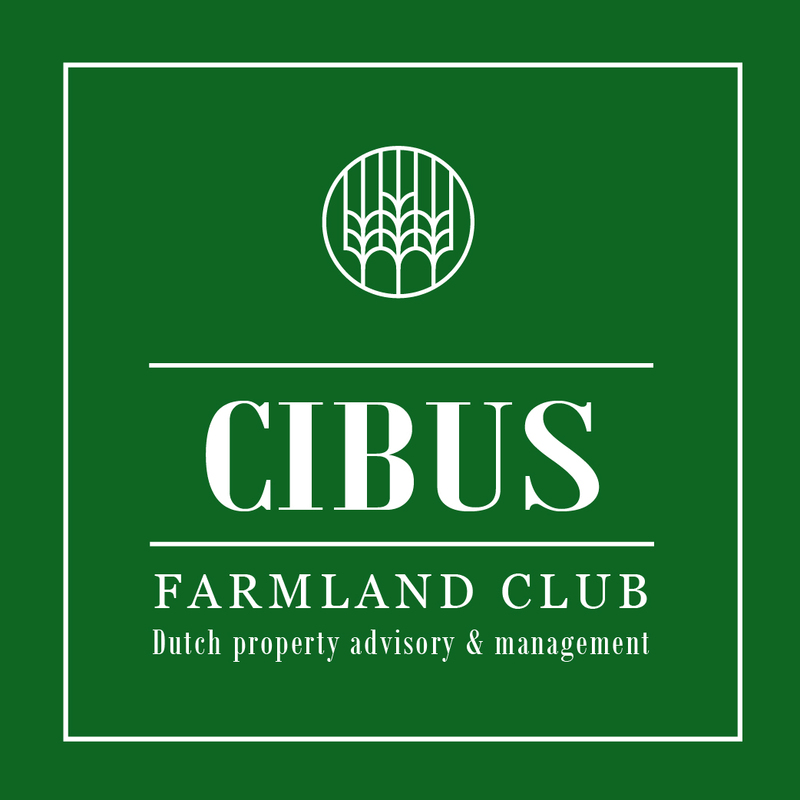 By purchasing already cultivated and consolidated land from Western European farmers, who have already been farming bigger landplots for 10 or 20 years. These offers most often vary between 500 and 3,000 hectares. 100% in value as soon as they are consolidated into a larger whole. In order to achieve large areas of consolidated land, one sometimes has to buy hundreds of plots from hundreds of separate private owners. This procedure may take from a couple of months to a year, depending on the number of sellers involved and their availability to visit a notary for signing the necessary documents. The buyer’s estate agent must remain permanently available for making payments, each time a plot is purchased. The procedure starts with mapping out all the plots which are for sale surrounding an already bought, consolidated plot subject to cultivation. Subsequently all the owners of the surrounding parcels are approached successively and in fact most of the land is systematically quickly offered and sold by its private owners. In short, in order to acquire best and most low-cost farmland of Europe, an additional effort has to be made when compared to other European countries. 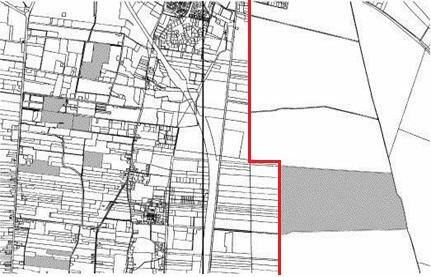 This additional, difficult land fragmentation on the one hand thus forms a factor slowing down the purchase by investors, but on the other hand it is exactly what quickly realises substantial value increase. It goes without saying CFC holds expercienced, local consolidation agents/teams to get this time consuming job properly done.